The Alien has been an iconic franchise for decades. It spawned a whole bunch of movies, crossovers and video games, although they progressively got worse with time. 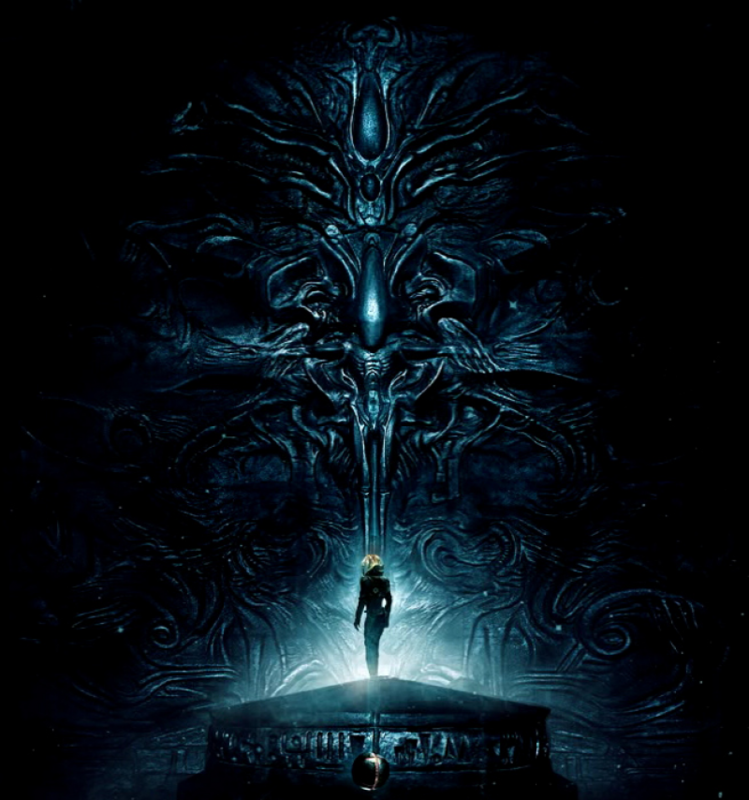 As a whole the aliens have been quiet until Prometheus came, and currently plans have been made for sequels that will tie the movie directly to the masterpiece which started it all - the original Alien. 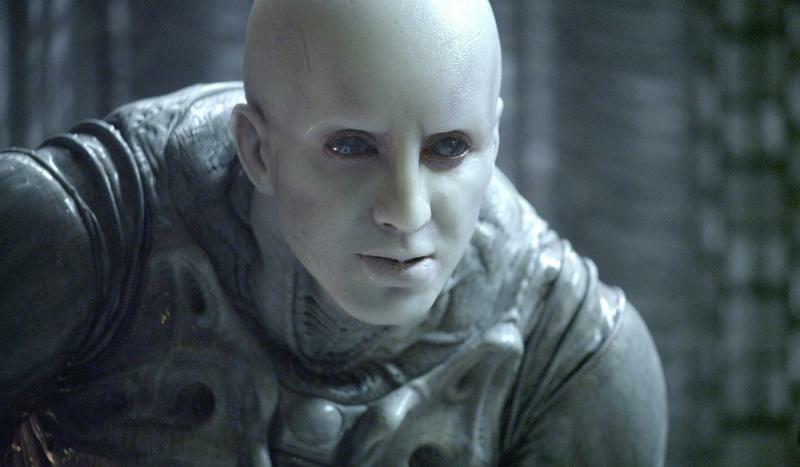 Director Ridley Scott confessed to IGN that he should have started this project a long time ago. Fortunately now we have a name for the upcoming film - Alien: Paradise Lost and a date - May 2017. 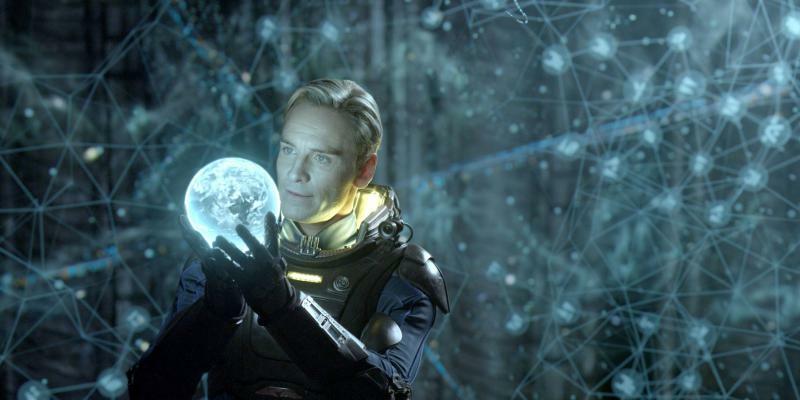 Even though the movie is a direct sequel to Prometheus the title already shows the path it'll go towards. 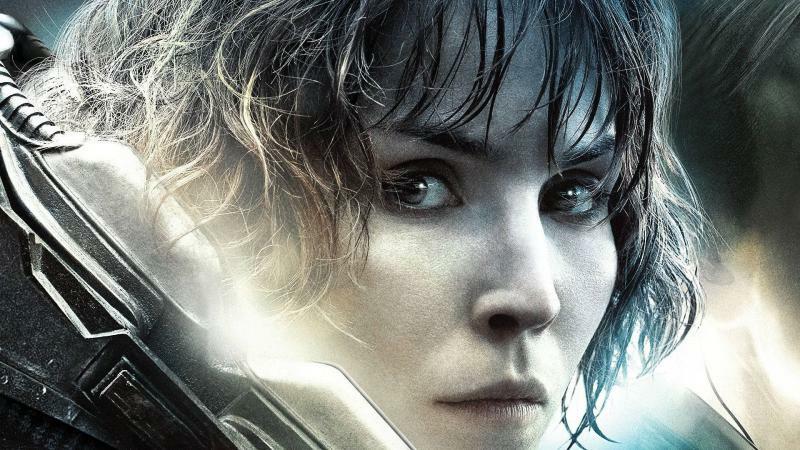 Old faces will be back again, Noomi Rapace and Michael Fassbender will keep their roles from Prometheus. Ridley himself is having a bit of a trouble putting it all together. He admits that he needs a whole trilogy to set up everything. 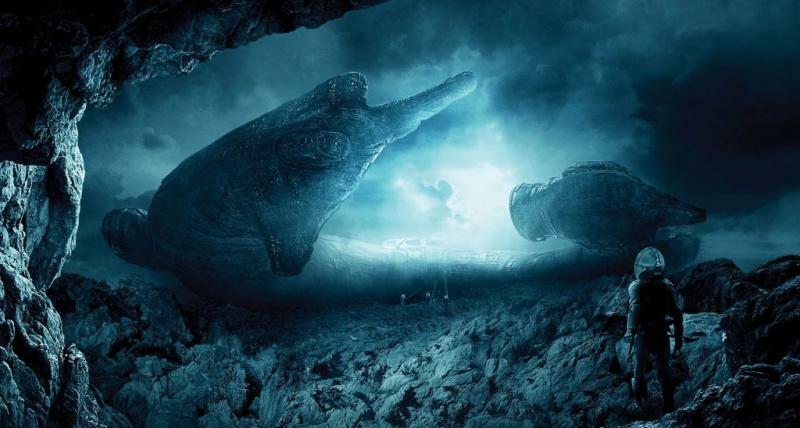 Nonetheless, Slashfilms reports that the plot is jaw-dropping, so everything will no doubt fit nicely within the universe. But what is the point of this, what is the clear goal of connecting those two movies together? 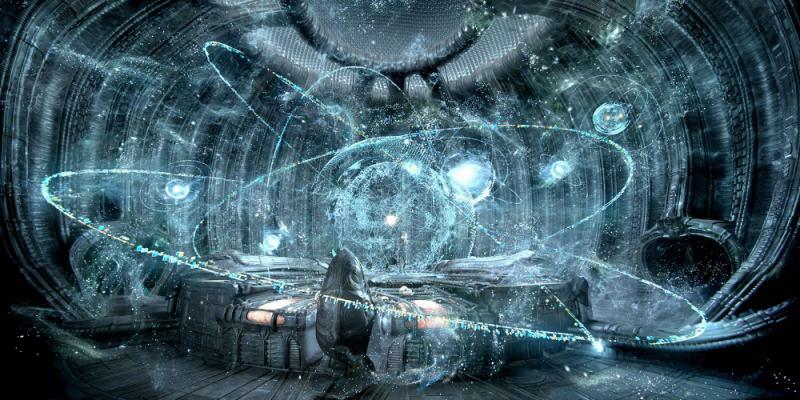 They will reveal who created the poison spewing nightmare which is the Alien and why, where it comes from and what is its purpose. It remains to be seen whether this ambitious project will revive this forgotten franchise in a good way.